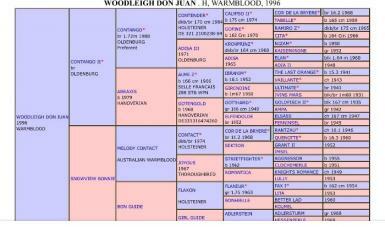 Stunning warmblood filly by Woodleigh Don Juan out of Isle of Oklahoma. 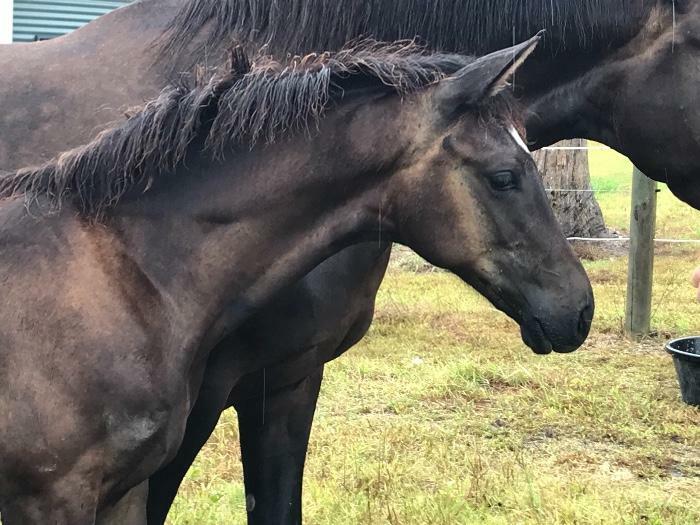 This one year old filly has the sweetest nature only too willing to please. 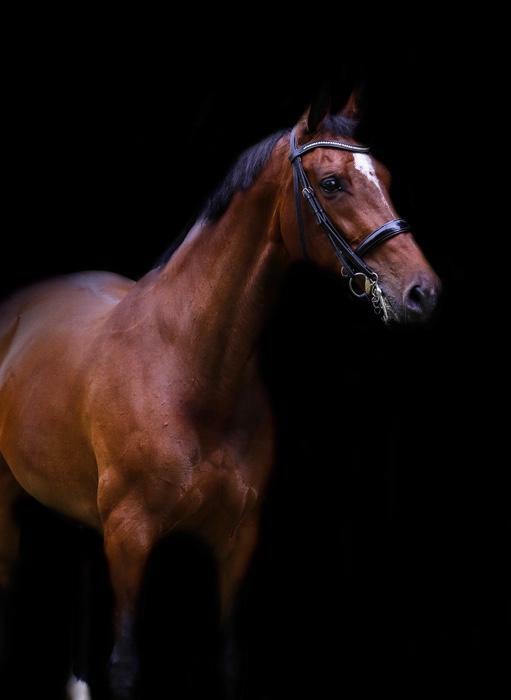 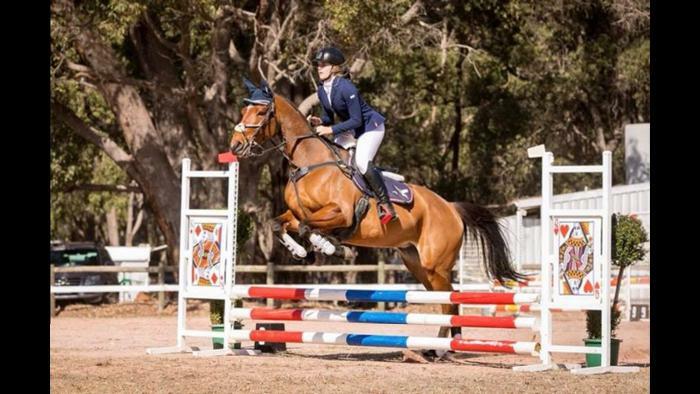 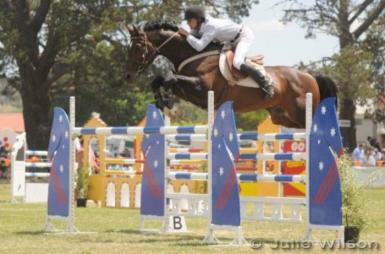 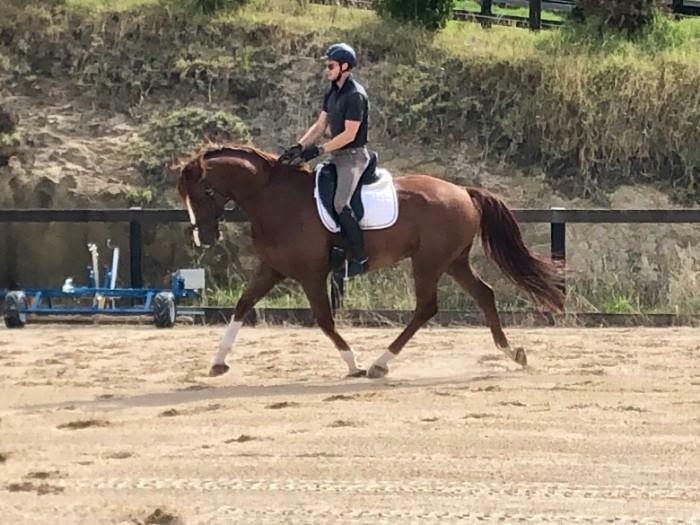 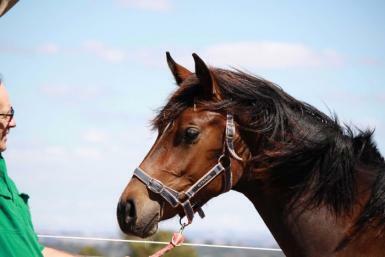 Bred for jumping her well known sire competed World Cup and with jumping lines from her beautiful dam she has the genes to jump however pretty enough to show. 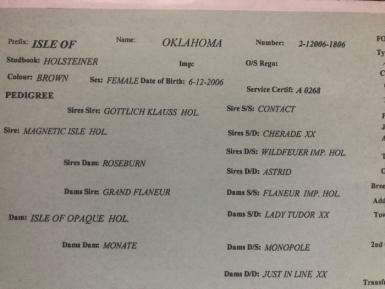 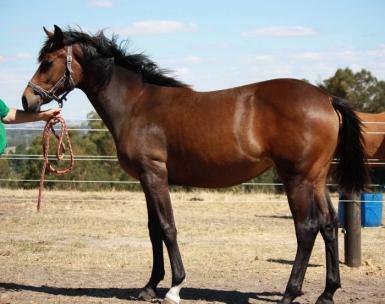 Should mature 16 hands plus and is trained to lead. 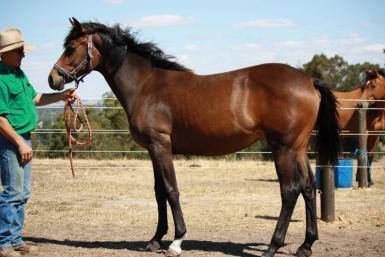 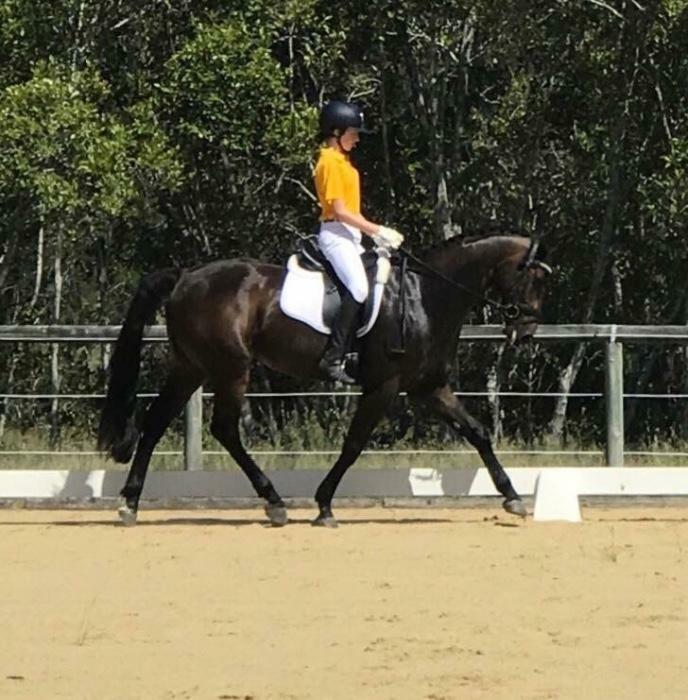 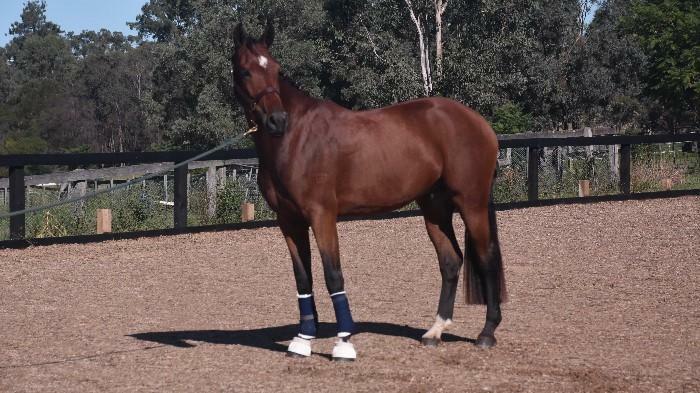 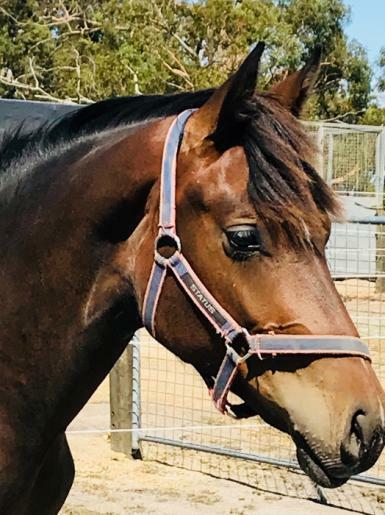 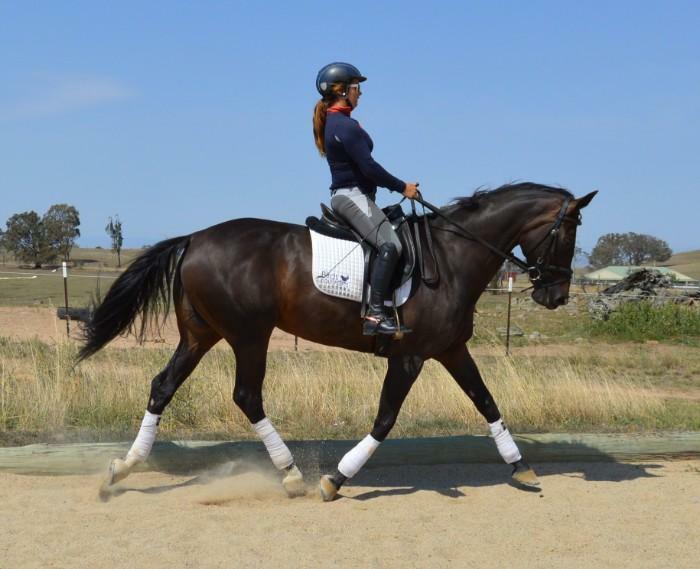 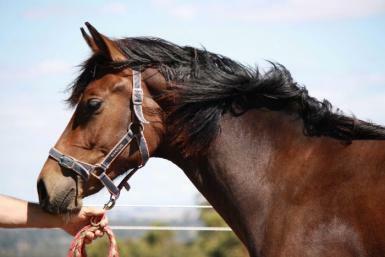 Located Tonimbuk this lovely filly is being offered to only the best of homes. 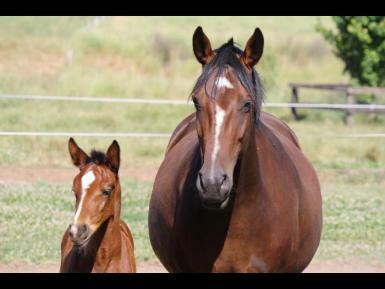 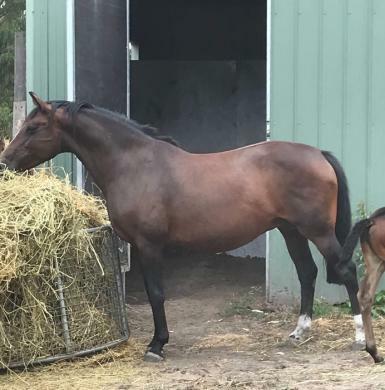 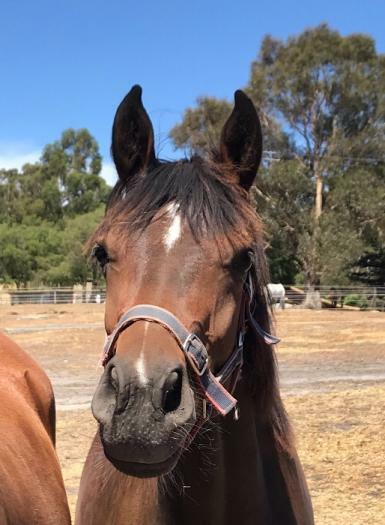 Woodleigh Don Juan ( now deceased) has sired many successful show jumpers and this is a wonderful opportunity to grow this lovely filly out and enjoy whichever discipline you desire her career to take.